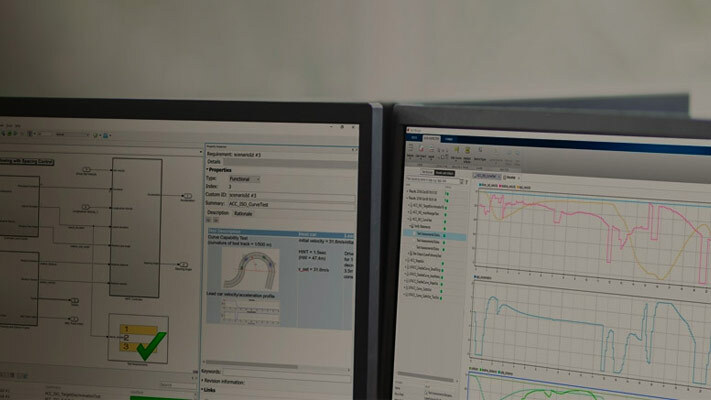 High level goals, features, and capabilities of Simulink® Test™ to help you get started with functional testing. Describes different test objectives and how to configure test cases. Create a simple test case for a model, run the test, capture baseline data, and review test results. A test harness is a model that isolates the component under test, with inputs, outputs, and verification blocks configured for testing scenarios. Demonstrates how to test a transmission shift logic controller using test sequences and test assessments. 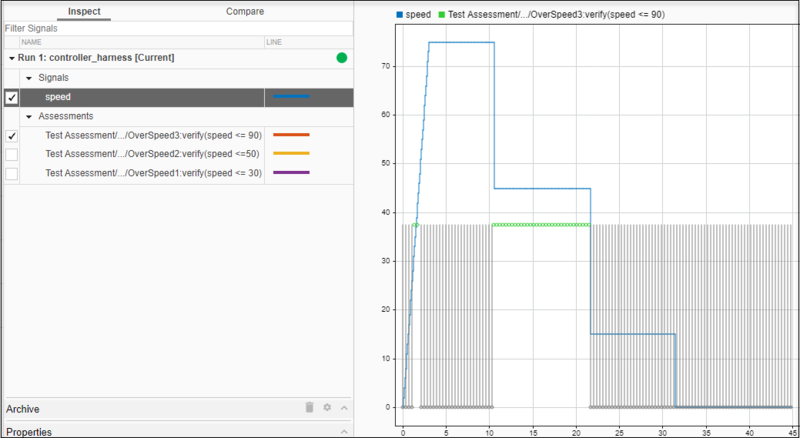 Test and optimize a physical system using a test sequence, test harness, and the Test Manager.